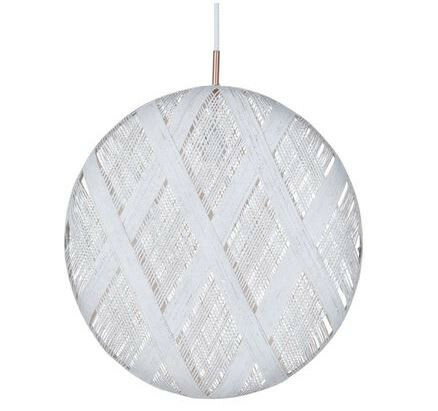 The Chan suspension gives a soft and natural touch to your decoration. The interlaced fibers create beautiful geometric patterns and form a truly delicate lace. 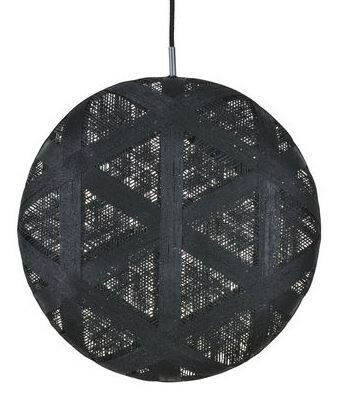 The lampshade gives rise to superb projections of shadows on the walls or on the ceiling.